Moniteau County Library @ Wood Place | California Progress, Inc.
John G. Ehrhardt, a native of Leipsig, Prussia, opened the Ehrhardt Mercantile Company on Oak Street in 1864. Over the years additions to the building were added. J.G. Ehrhardt was involved in the business for over 40 years before selling out to T.E. Heyssel and B.F. Houser. Thru the years, the back, west part of the building has housed J.C. Consignment Sales, The Dime Store, a Coast to Coast store, and an IGA Supermarket. It is now the site of the Moniteau County Nutrition Center. 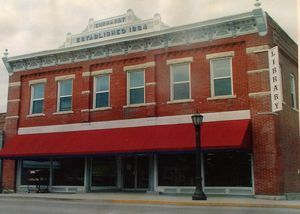 As for the front, east part of the Ehrhardt Building, it was eventually purchased by John W. and Jane Inglish, and then on December 23, 1994 the Ehrhardt Building was purchased by California Progress, Inc., a not-for-profit corporation, with the goal of a total restoration and renovation.  Finally, on September 20, 2008 Grantor(s): California Progress, Inc, a Missouri Not-for-Profit Corporation, granted the property to Wood Place Public Library of California, Missouri, also a Missouri not-for-profit, to become our current day Moniteau County Library @ Wood Place! See what’s happening now at the Moniteau County Woodplace Library website.